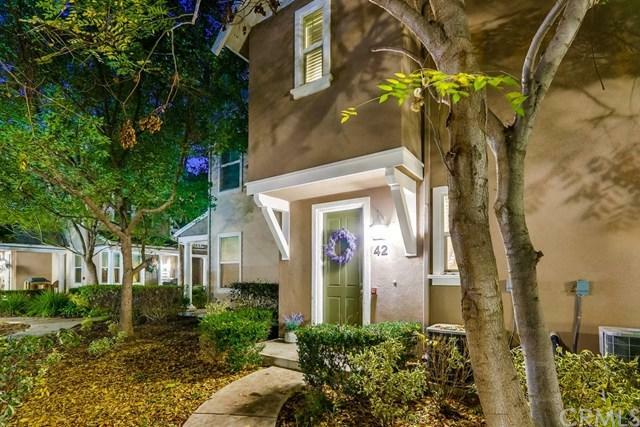 Welcome home to this charming, recently-remodeled end unit condo in the highly sought-after Valmont community. Located steps away from pools, parks, playgrounds, and walking trails, come live the exceptional Ladera Ranch lifestyle everyone raves about! This highly desirable floor plan features dual master bedrooms, 2.5 bathrooms, direct garage access, and a large balcony. Excellent private location with no one living above or below! 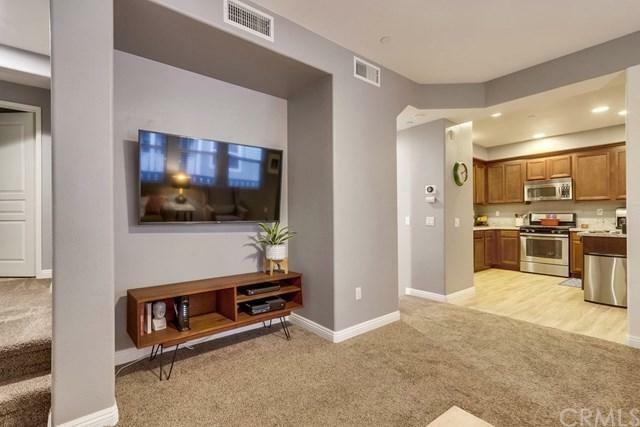 This gorgeous home shows like a model with updates including granite kitc Welcome home to this charming, recently-remodeled end unit condo in the highly sought-after Valmont community. Located steps away from pools, parks, playgrounds, and walking trails, come live the exceptional Ladera Ranch lifestyle everyone raves about! This highly desirable floor plan features dual master bedrooms, 2.5 bathrooms, direct garage access, and a large balcony. Excellent private location with no one living above or below! 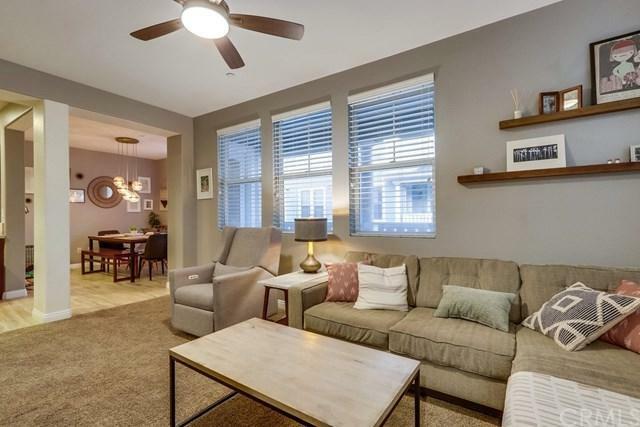 This gorgeous home shows like a model with updates including granite kitchen counter tops, stainless steel appliances, wood-look tile flooring, upgraded carpet, designer interior paint, Nest thermostat, and ceiling fans in all rooms. Great open floor plan with many windows throughout, filling the home with natural light. Washer/dryer in upstairs closet to convey. One car garage is direct access along with an additional one car garage with huge storage space in it located just steps away. Walking distance to the A+ elementary school, Oso Grande. Ladera Ranch is one the best communities in Southern California. 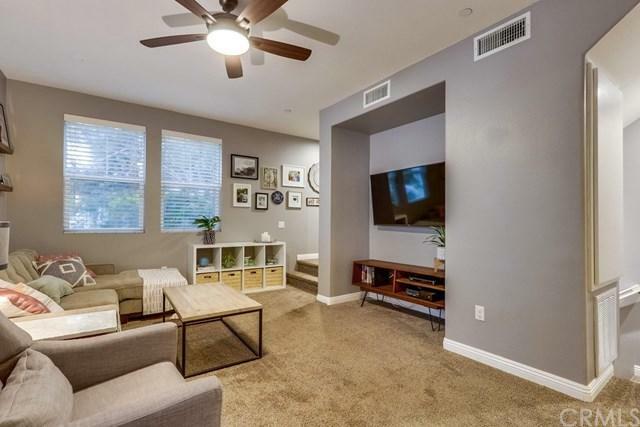 HOA amenities include Cox high speed internet, miles of hiking/biking trails, 22 pools, 5 clubhouses, sports courts, water park, skate park, dog park, countless community parks, and a huge variety of community events. Listing provided courtesy of Vatreni Properties. Listing information © 2019 San Diego MLS, Inc.